We have said before that Holland Bowl Mill is more than just bowls, but when it comes to bowls, they can serve more than only one function. There is no doubt that you have enjoyed using our unique bowls throughout the year for picnics and parties, and as autumn approaches you can fit in one more use for them, as a decorative wooden bowl. 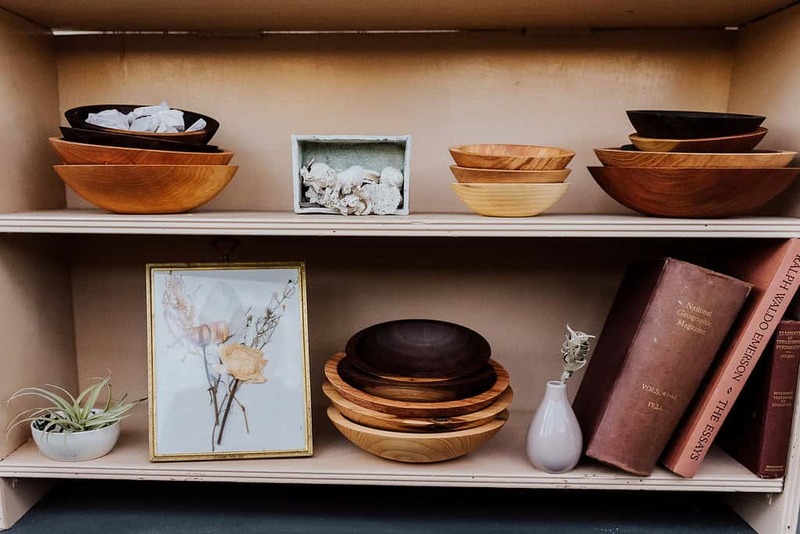 Before you put out your wooden bowl on your coffee table or as a centerpiece, be sure that your bowl looks its best by coating and polishing your bowl with our Bee’s Oil Wood Preserver. Not only helping protect your bowl better, but also bringing out the wood’s shine and natural colors. Speaking of colors, you will want to coordinate the colors of both your bowl and your home’s decor. Materials or items that contrast with your bowl’s color will work best. Contrast darker bowls with softer colors, and lighter wooden bowls work well with red, green, blue or purple. Try decorating with a theme, or use seasonal decorations. For this fall, you can use gourds and colorful leaves in your wooden bowl, or pick a pumpkin and surround it with branches for a very natural feel. The size and shape of the bowl can make a big difference, too. Holland Bowl Mill can make heart-shaped bowls, live-edge bowls, and also wedge bowls. Holland Bowl Mill also offers free engraving on the bottom of your bowls and that we can customize nearly any product that we craft. So if you want to memorialize any special occasion, you can with ease and display that memory on your shelf all year round. Every bowl available from Holland Bowl Mill will look amazing and last a lifetime, whether you put it to use in your kitchen and dining room, or if it is displayed in your living room. Visit our showroom at 120 James Street in Holland to see all of our products, or call us at (616) 396-6513 to place your order.